COLETTE’S IMAGERY/VISUALIZATION EXERCISES ARE NOW AVAILABLE ON THE AUDIO IMAGERY FEATURE OF BARBARAH’S BLOG. BEGINNING ON SATURDAY, JULY 7, 2012, I’LL BE YOUR PERSONAL IMAGERY READER, FREEING YOU TO FOCUS ON THE CONTENT OF COLETTE’S EXTRAORDINARY GIFT OF IMAGERY NOW AVAILABLE TO ALL OF US. 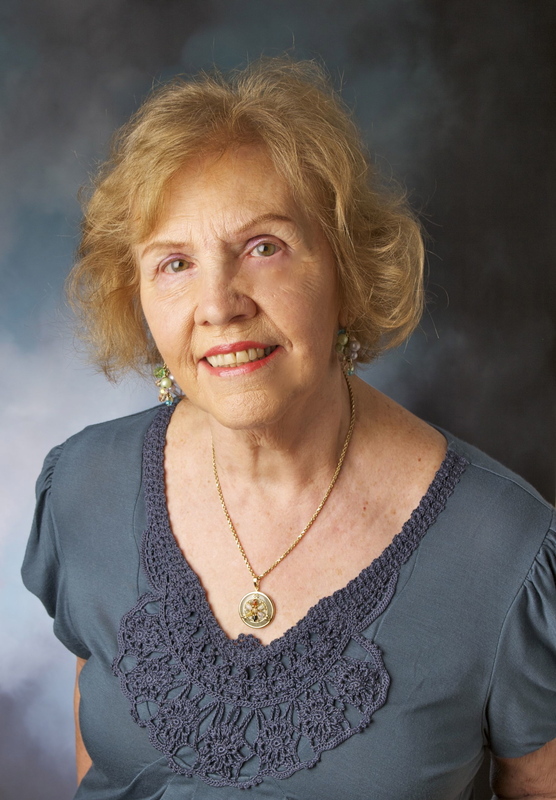 The Encyclopedia of Mental Imagery, co-edited by Dr. Gerald Epstein and Barbarah L. Fedoroff, is a compilation of 2100 Imagery exercises created by Colette Aboulker-Muscat for thousands who sought her personal support when meeting life’s challenges. 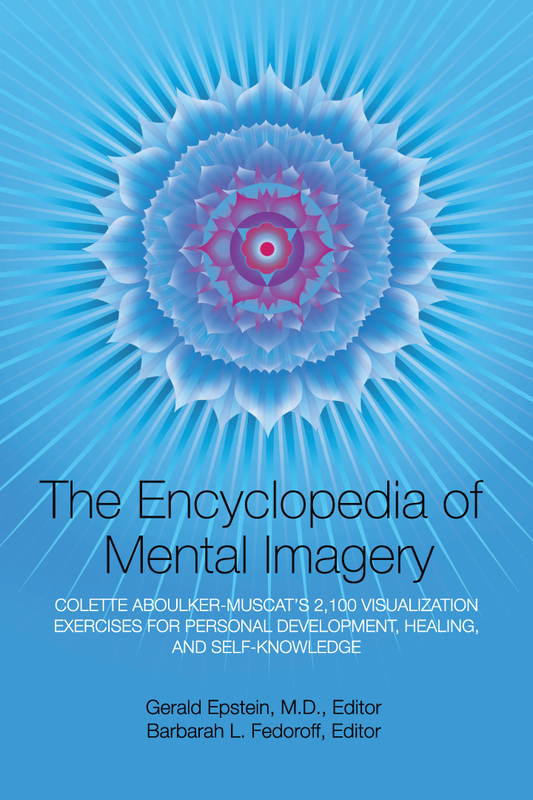 Discover the life-changing potential of Colette’s exercises in the Encyclopedia of Mental Imagery, available at amazon.com, Barnes and Noble–or ask for it at your local bookstore. I’m your Personal Imagery Reader, using the Audio Imagery feature we introduced on Barbarah’s Blog last year. You’ll find Colette’s exercises presented in two ways: (1) Audio Imagery: Following the Book and (2) Audio Imagery: Spontaneous Selection. Audio Imagery: Following the Book – The first recordings feature Personal Restoration, Self-Healing and Self-Sculpture, the series that opens The Encyclopedia of Mental Imagery. Each week, I’ll record the next group of exercises–or begin the following series. Simply click on the Audio Imagery icon and you’ll hear complete instructions for the special Imagery breathing technique, followed by the narrative of the exercises. I’ll let you know where the groups of exercises end, so you may judge when it’s time for you to end that day’s Imagery experience. Before you begin, consider reviewing Your Guide to Doing Imagery on pages 11 through 16 in The Encyclopedia of Mental Imagery or go to the index for Barbarah’s Blog and click on May 2011. Audio Imagery: Spontaneous Selection – If you prefer to familiarize yourself with the scope of Colette’s exercises, I’m randomly selecting a single exercise on each Friday and recording it after the From-the-Book exercises. P.S. You can also select your own exercise spontaneously, a method described on page 11, 1) Spontaneous Selection under Creating An Imagery Practice That Resonates With You in The Encyclopedia of Mental Imagery. This entry was posted in ENCYCLOPEDIA OF MENTAL IMAGERY, THANKSGIVING and tagged Colette Aboulker-Muscat-20th century spiritual master, Dr. Gerald Epstein, Ency. Mental Imagery Exercises on Audio Imagery. Bookmark the permalink.